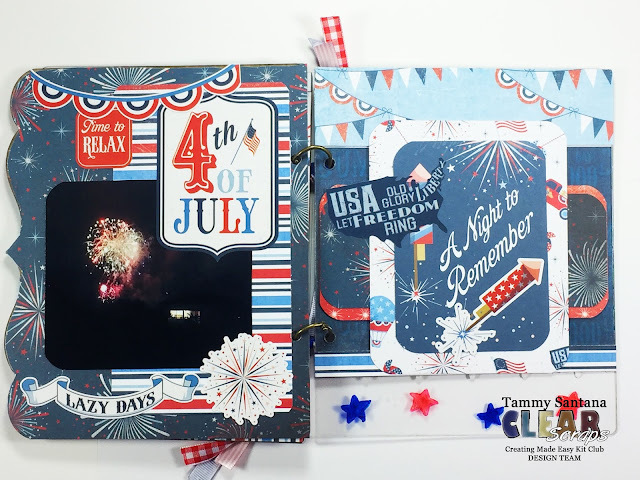 Check out this cute 4th of July Mini Album I created with the Creating Made Easy Kit from Clear Scraps. 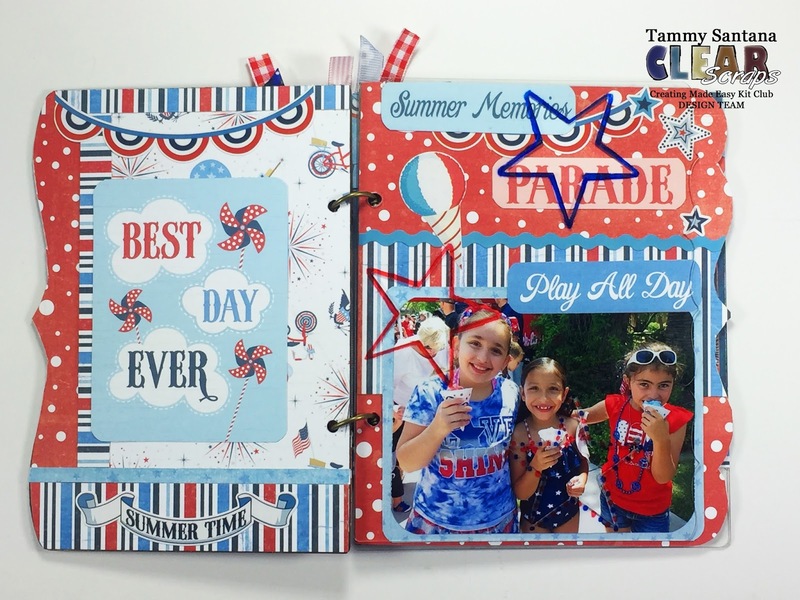 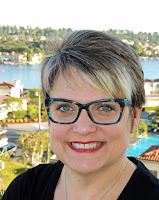 The kit includes all of the pieces you need to create great projects every month! The mini album included in the kit has both acrylic pages and chipboard pages in it, and is so fun to decorate! I used several different techniques to add interest to the acrylic pages in the album with engraving, alcohol ink and even a great punch from Fiskars. 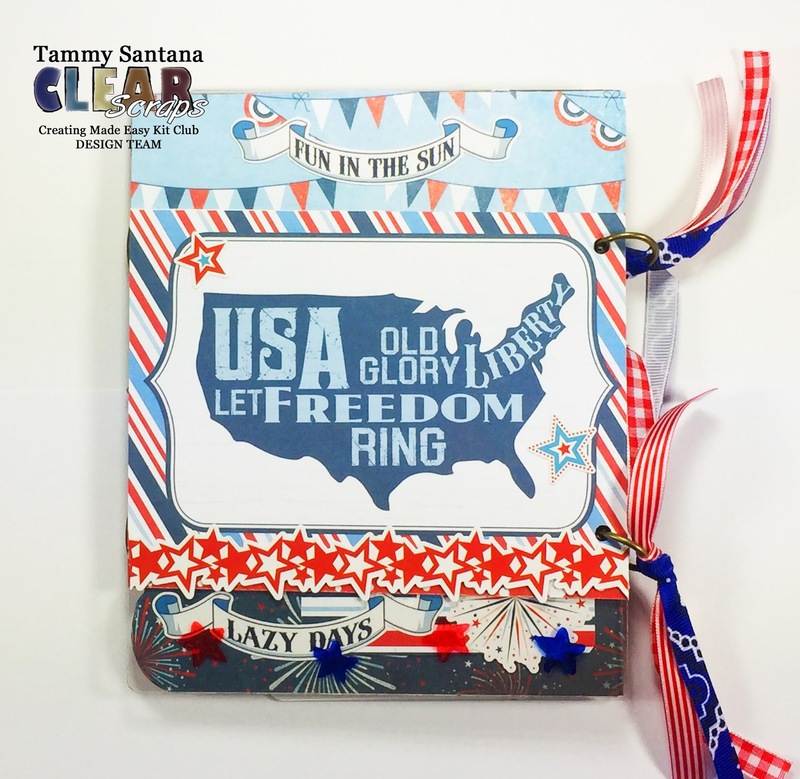 For the complete tutorial on how I created this cute album, head over to the Clear Scraps blog by clicking here.